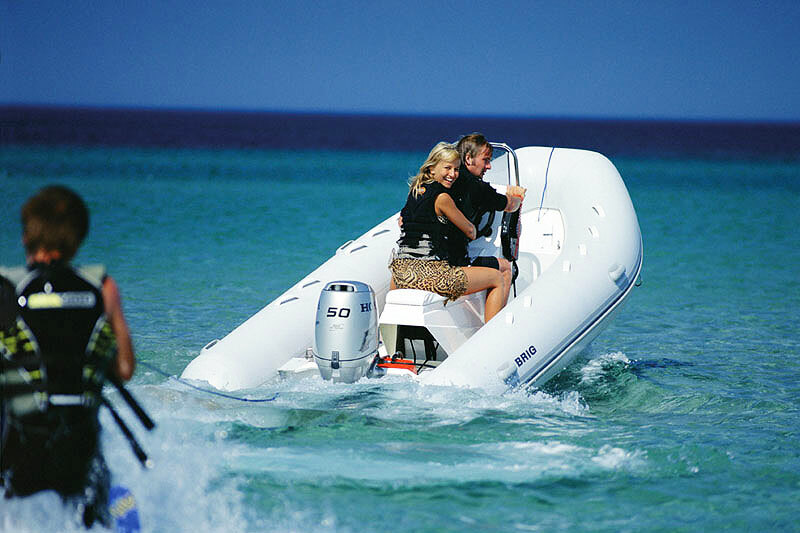 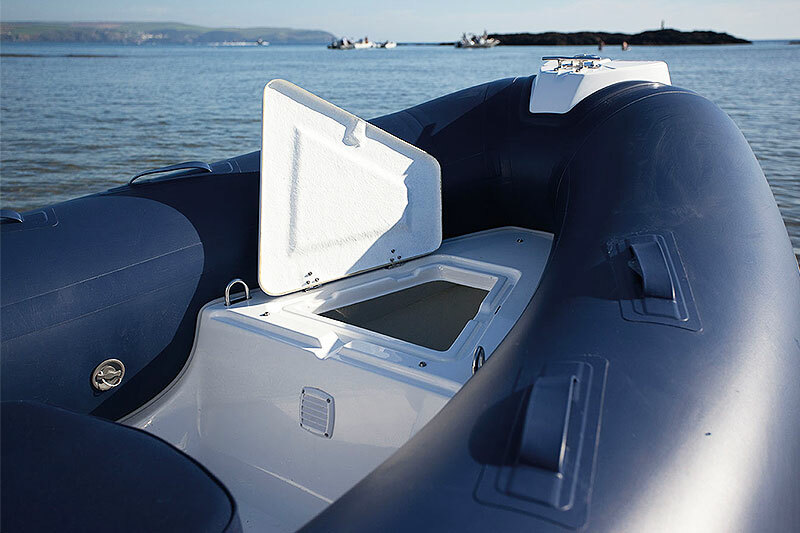 Falcon Sports Ribs are performance oriented inflatables that comes in a convenient package. 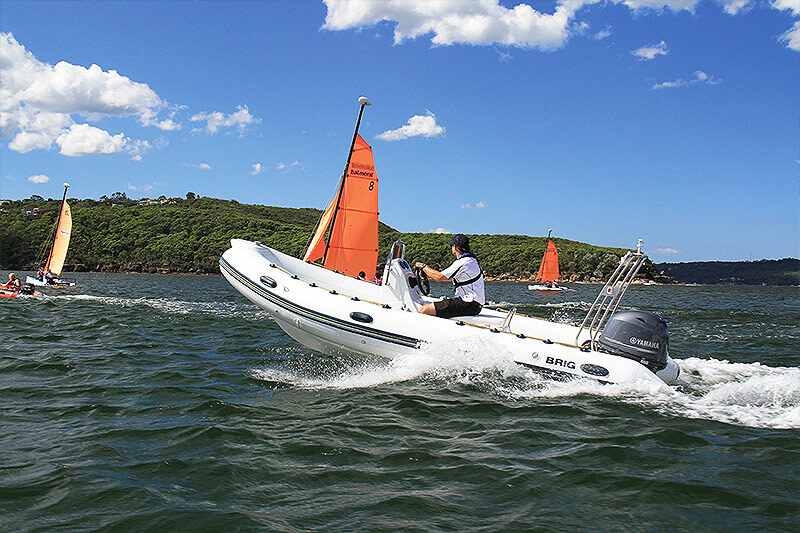 Designed as a sail coaching vessel they offer superior stability, comfort, and versatility. 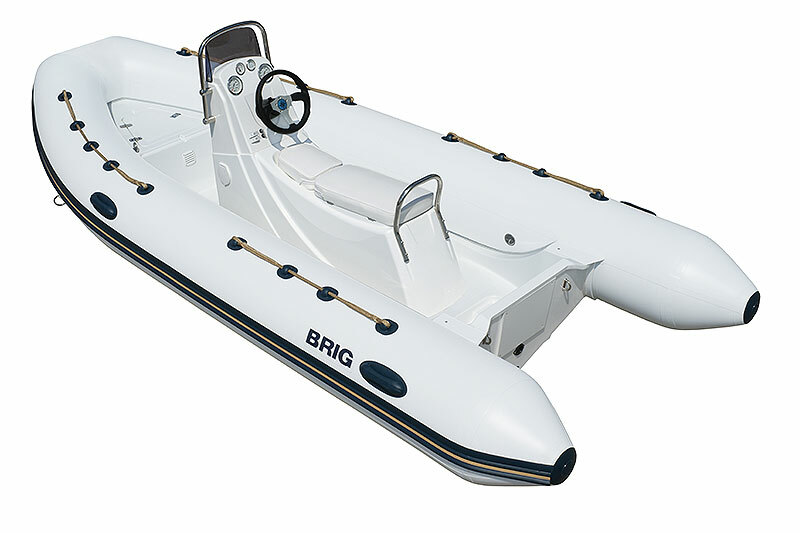 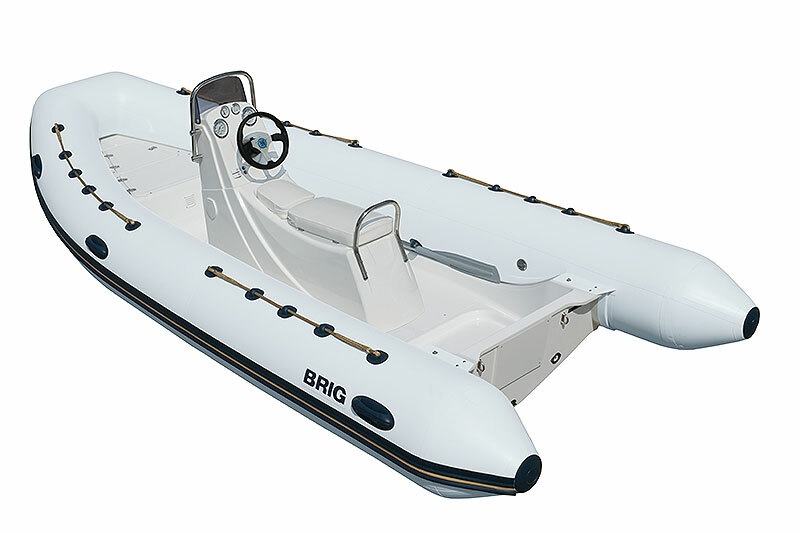 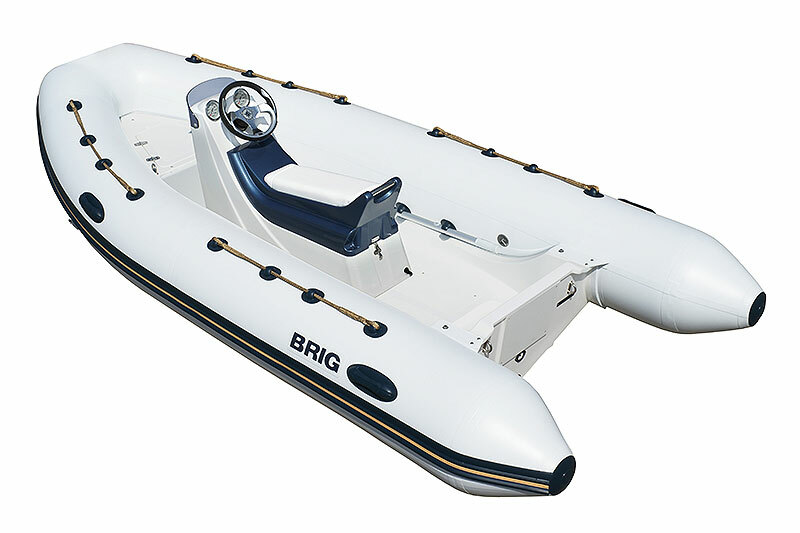 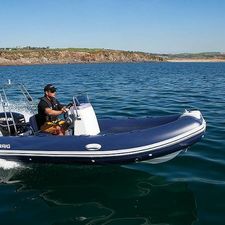 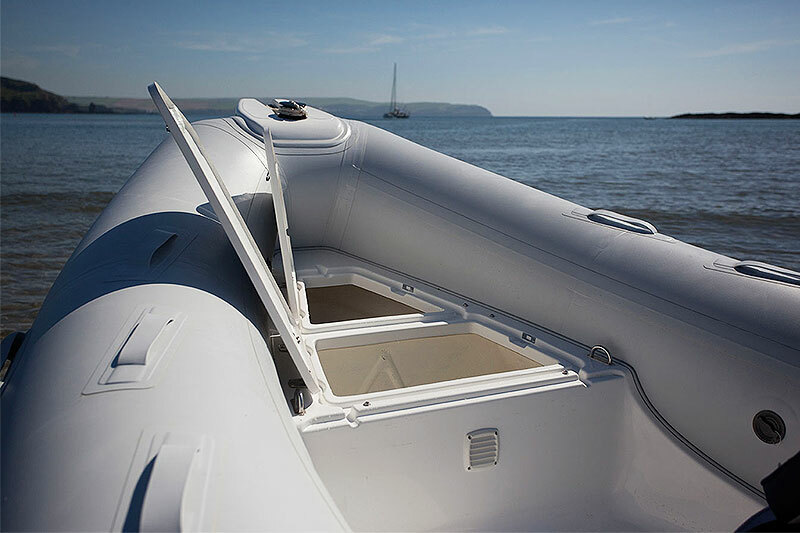 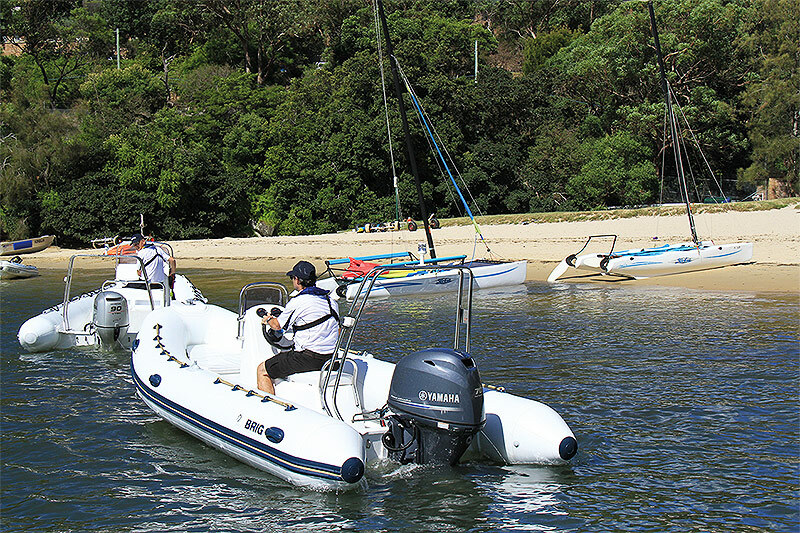 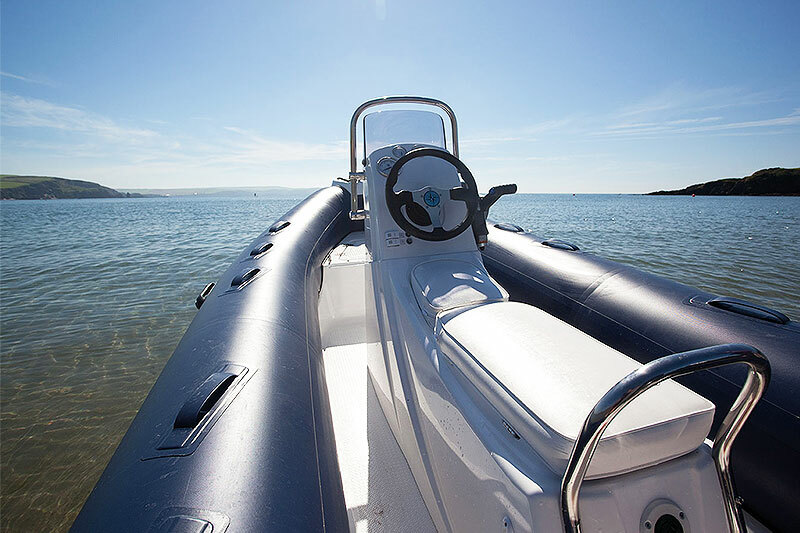 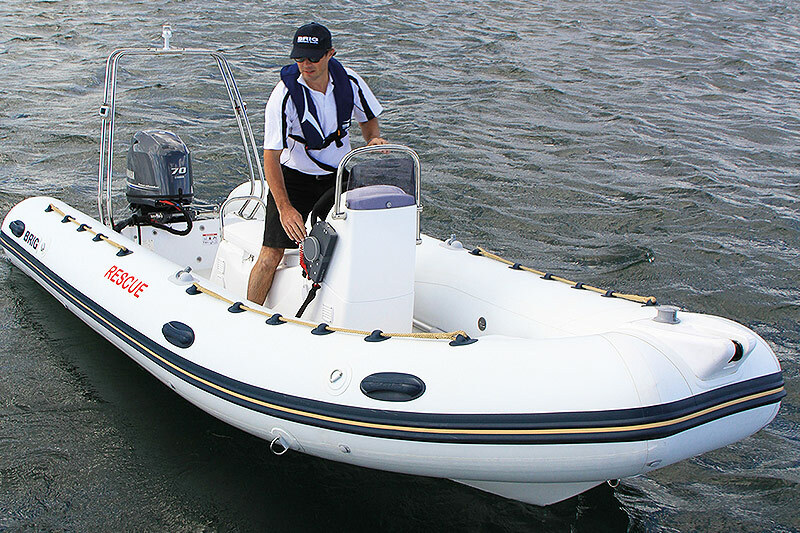 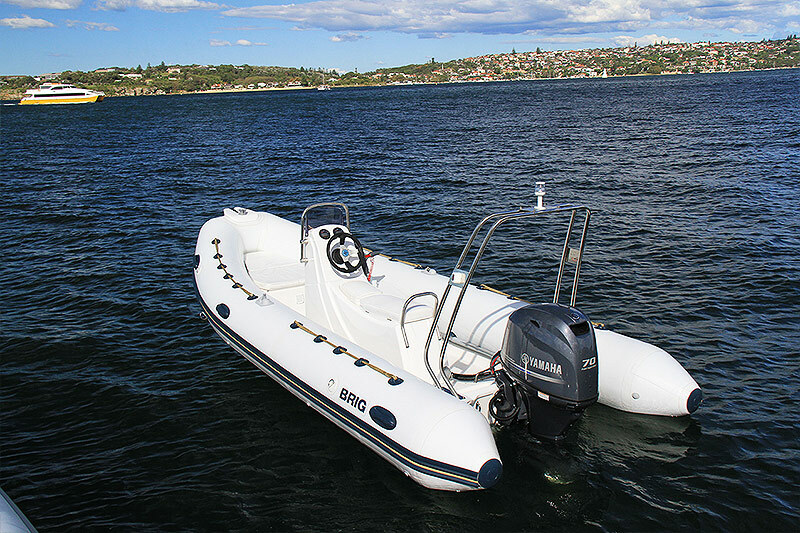 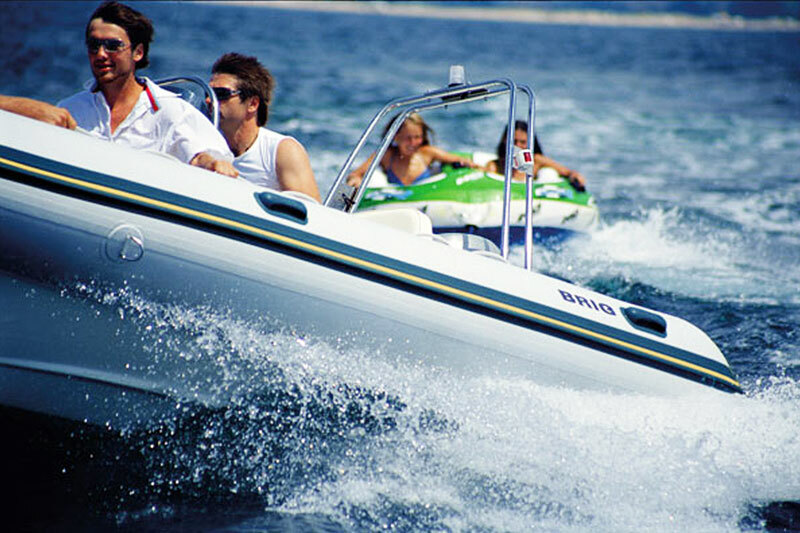 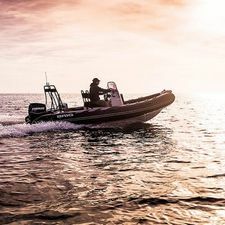 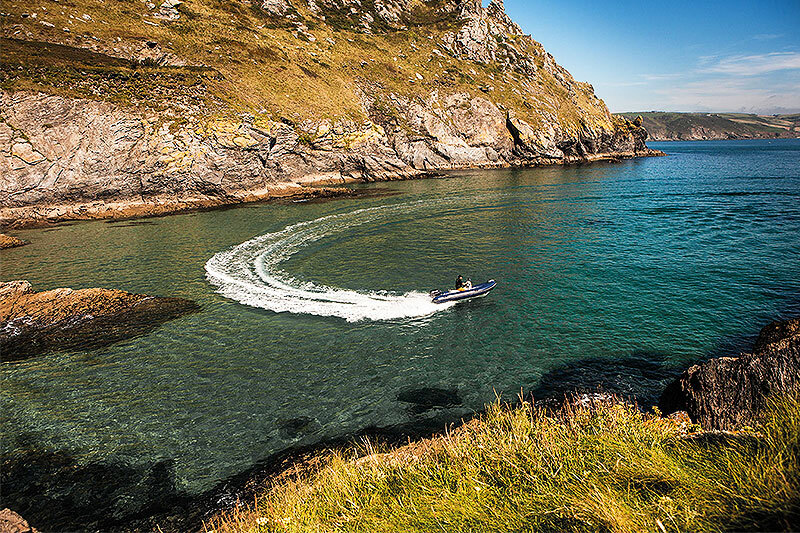 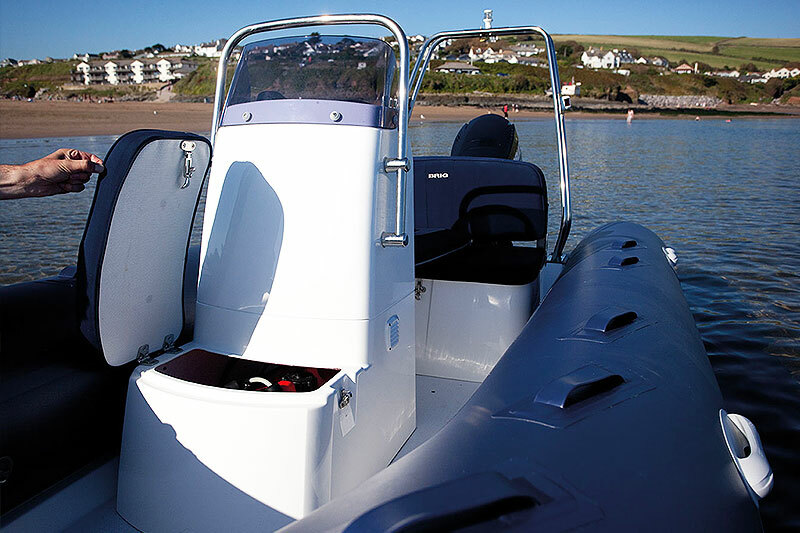 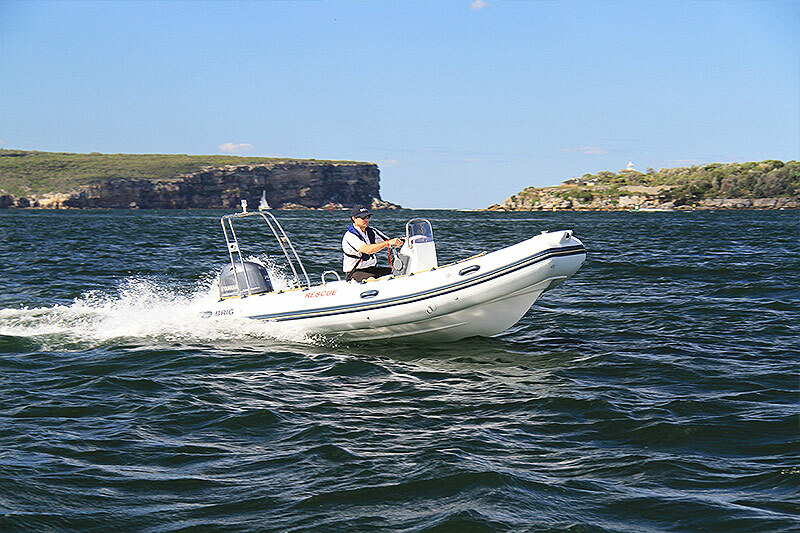 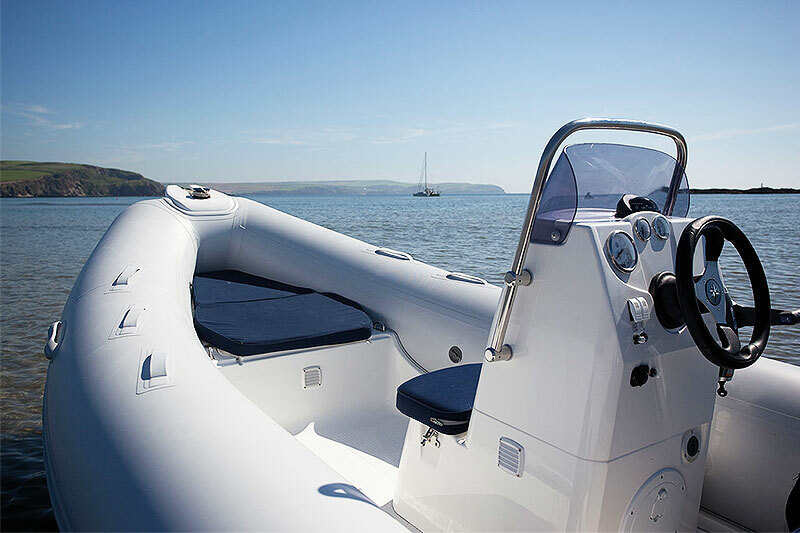 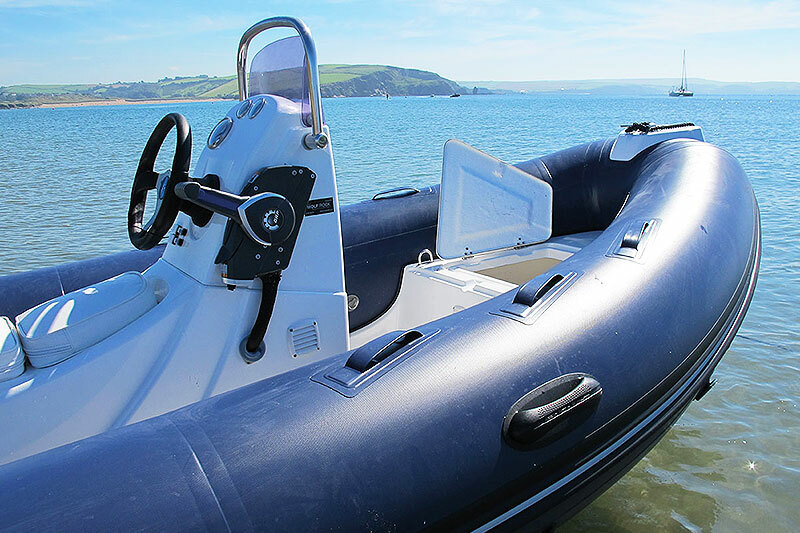 The Falcon Sports RIB range is the ideal RIB for sailing clubs looking for sailing support vessels, they offer a smooth ride and agile performance.